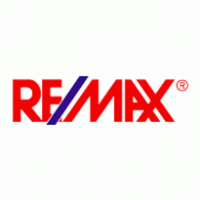 The iconic RE/MAX brand speaks for itself as the most recognizable name in real estate. Independently owned and founded by visionary broker Silva Hameline, RE/MAX Elite in Malibu values innovation, culture, and distinct California style. 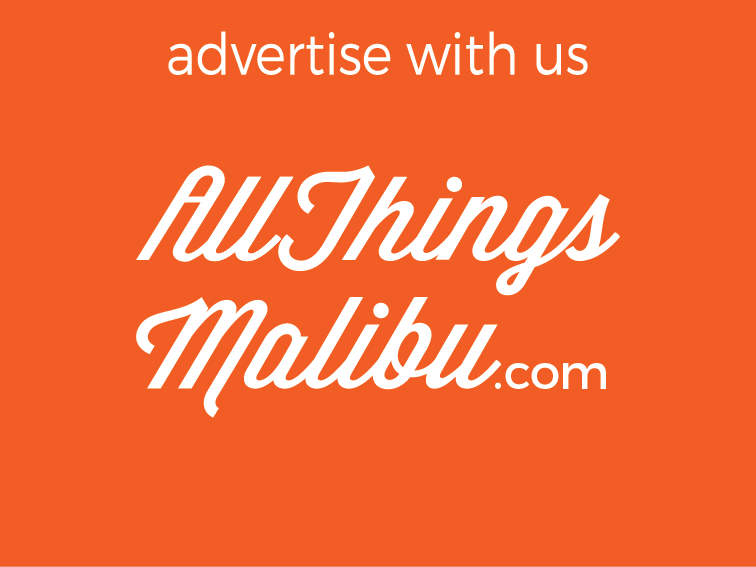 Our unique concierge environment and positive, professional associates make your real estate experience as unforgettable and effortless as the Malibu lifestyle. Let RE/MAX Elite move you to your paradise. RE/MAX Elite in Malibu is an independently owned real estate company by broker/owner Silva Hameline. Silva’s vision is based on creating the ultimate full-service real estate company. 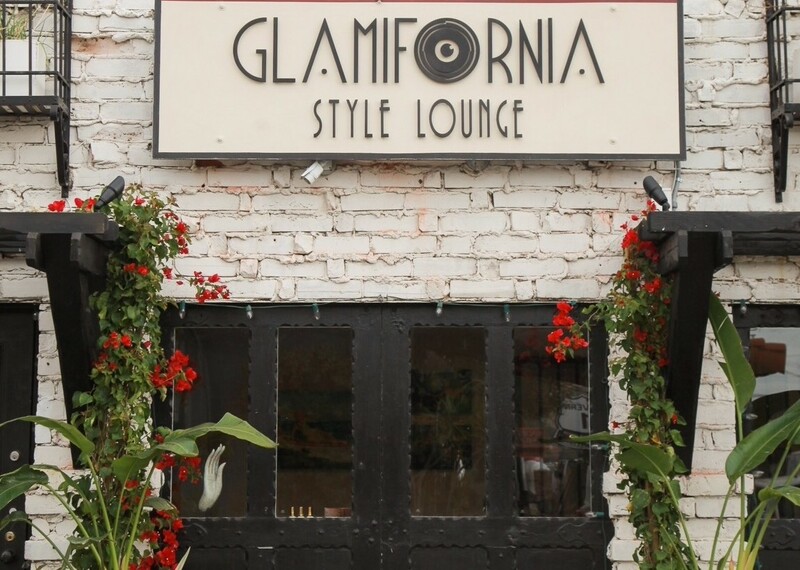 Since our doors opened above California’s historic Pacific Coast Highway in 2010, we’ve celebrated the journey into transforming real estate. We don’t just accept change – we anticipate it and take action. In fact, many changes are influenced by our buyers and sellers. You have never been shy about telling us what you think, and we won’t stop listening.